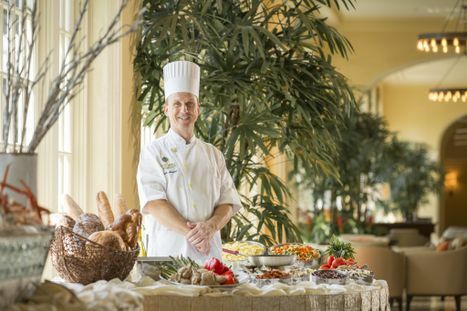 Hotel Galvez & Spa is known for its award winning Sunday Brunch (named one of the top 100 brunches in US by OpenTable users). 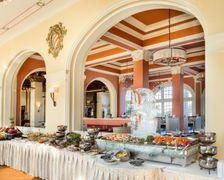 Brunch is served on Sundays from 11 am to 2 pm. Advance reservations are recommended. 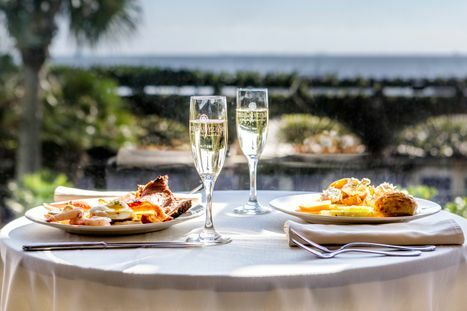 Photo courtesy of Hotel Galvez & Spa. 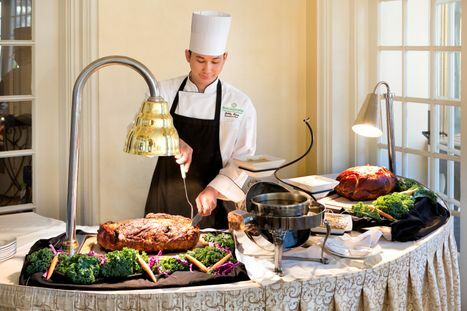 Hotel Galvez & Spa is known for its award winning Sunday Brunch featuring a carving station weekly. Brunch is served on Sundays from 11 am to 2 pm. Advance reservations are recommended. 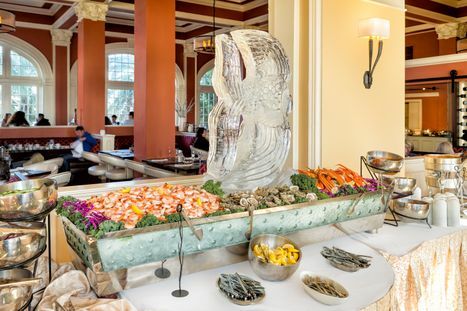 The seafood display at Sunday Brunch at Hotel Galvez features shrimp, oysters and crab clusters. 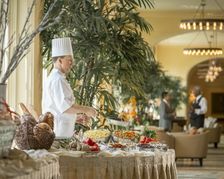 Brunch is served on Sundays from 11 am to 2 pm. Advance reservations are recommended. 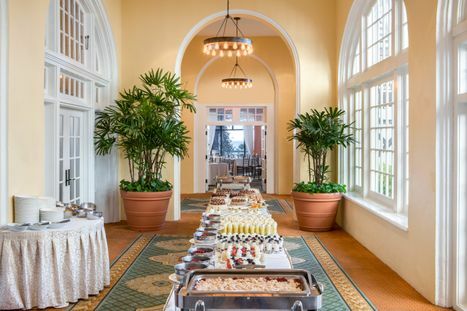 Sunday Brunch at Hotel Galvez offers a wide variety of desserts to satisfy any palate. 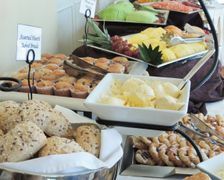 Brunch is served on Sundays from 11 am to 2 pm. Advance reservations are recommended. 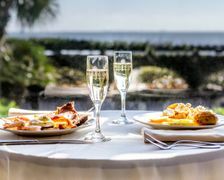 Sunday Brunch at Hotel Galvez is a romantic treat for two for the whole family. 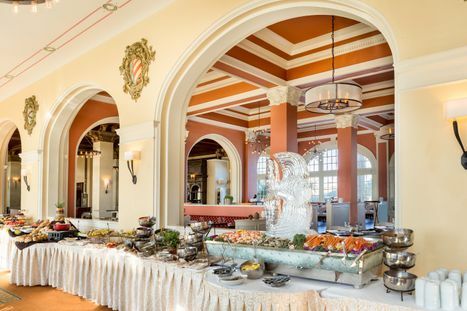 Brunch is served on Sundays from 11 am to 2 pm. Advance reservations are recommended. 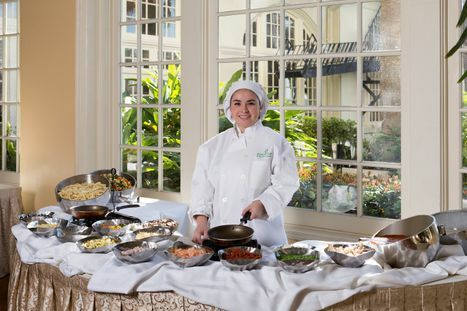 Guests can enjoy the made-to-order pasta bar weekly at Sunday Brunch at Hotel Galvez. 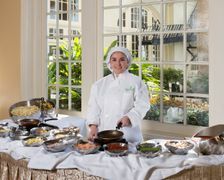 As well as a omelette station. 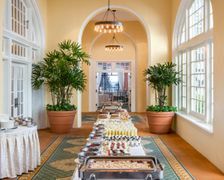 Brunch is served on Sundays from 11 am to 2 pm. Advance reservations are recommended. 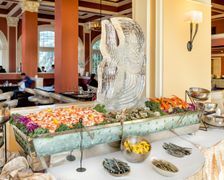 Hotel Galvez & Spa serves a traditional Sunday Brunch weekly from 11 a.m. to 2 p.m. Brunch at Hotel Galvez was included in the top ten list for Best Texas Brunches by Southern Living Magazine and Best Houston Brunches by Open Table users. 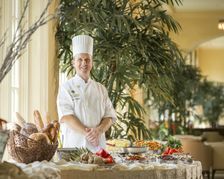 Photo by Terry Vine and courtesy of Hotel Galvez & Spa. 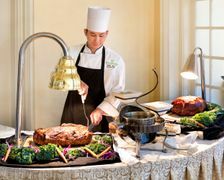 Hotel Galvez & Spa is known for its award winning Sunday Brunch (named one of the top brunches in Texas by Southern Living Magazine). 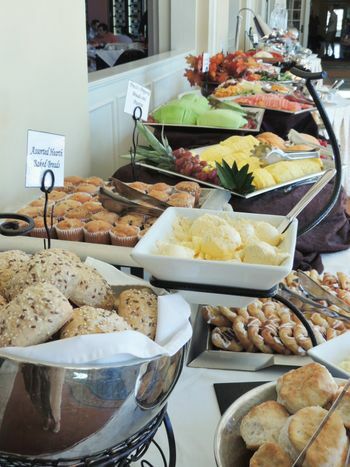 Brunch is served on Sundays from 11 am to 2 pm. Advance reservations are recommended. 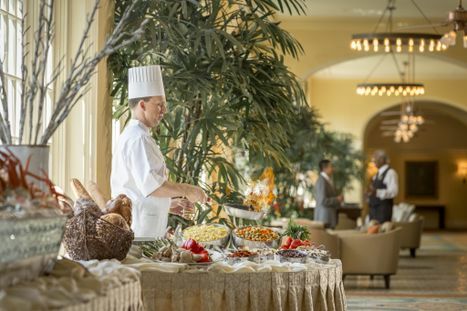 Guests enjoy croissants, hearth baked breads, flavored butters and spreads, seasonal fruits and more.